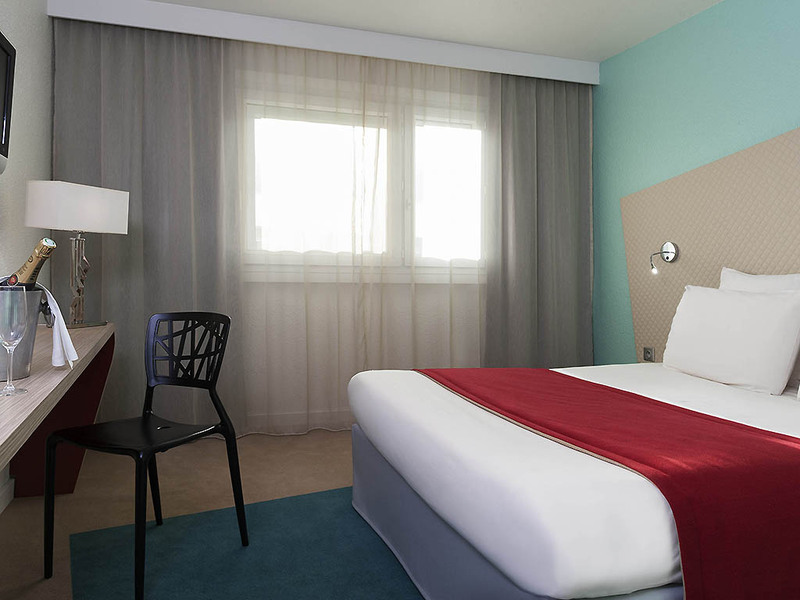 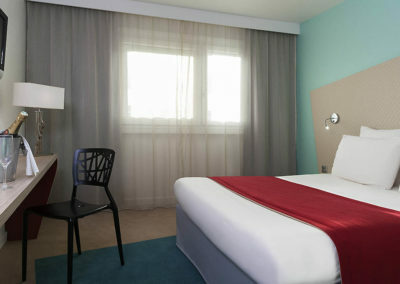 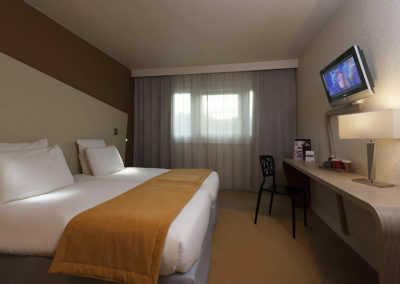 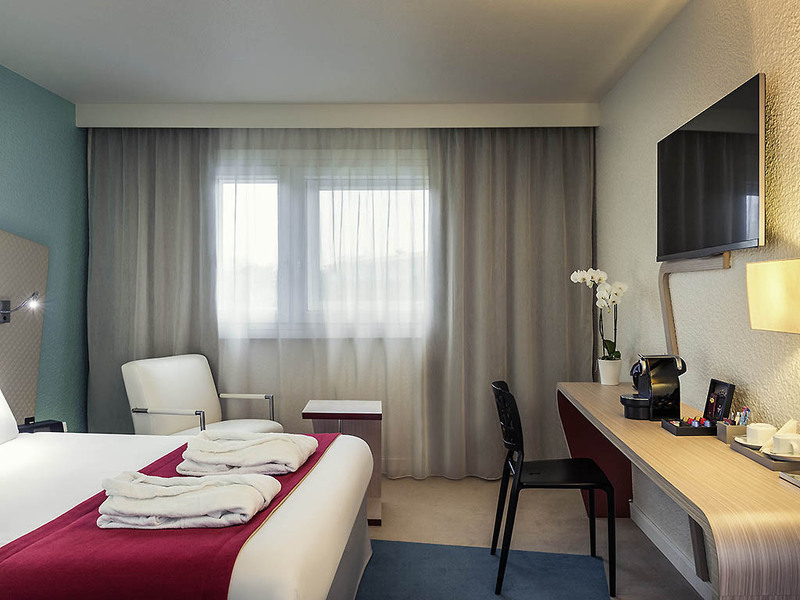 Mercure Paris Le Bourget Hotel is Located close to the Bourget and Villepeinte Parcs des Expositions, the Musée de l’air et de l’espace, Parc Astérix and the Stade de France, the Mercure Paris Le Bourget hotel has stylish rooms. 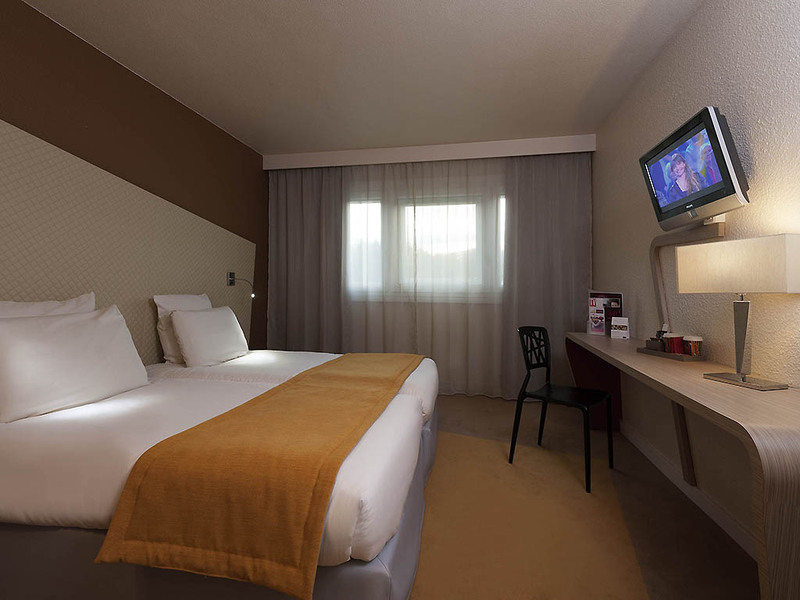 Easy to access from the highway networks (A1, A3 and A104) and 15 min from the Roissy Charles de Gaulle Airport. 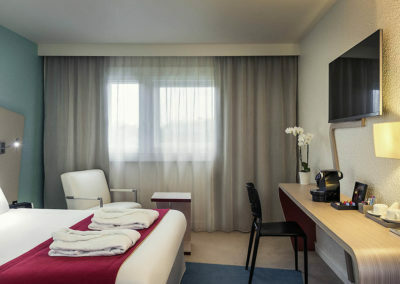 After a day of work in one of our meeting rooms, relax in the restaurant, on the pool-side terrace or by savoring a glass of wine at the hotel bar.